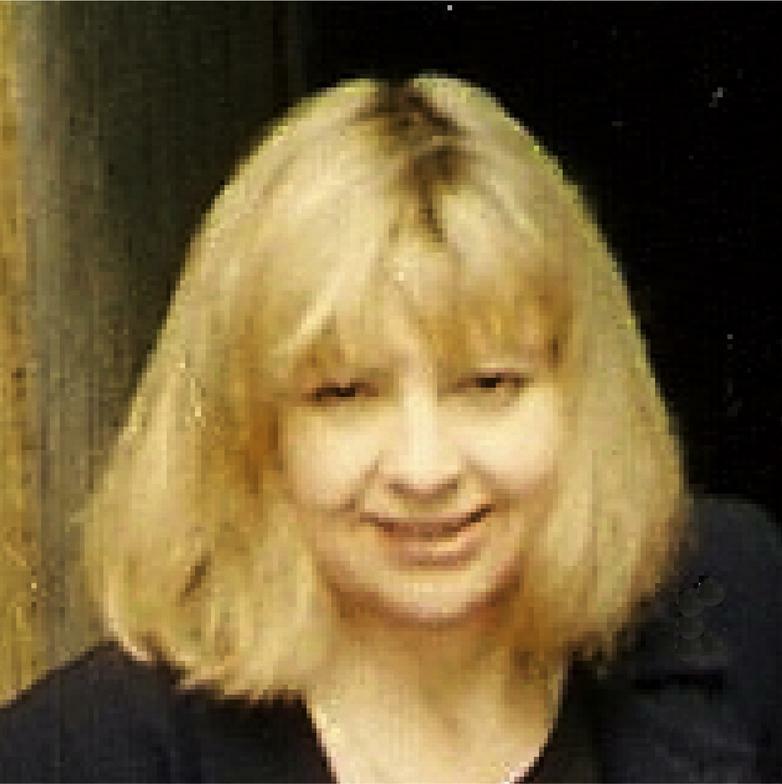 The Women's Institute was organizing to launch in 1999 after the publication of a booklet by founder Melinda Pillsbury-Foster urging Party Libertarians to reorganize for locally focused action and empowerment. The experience was valuable because Melinda realized how deep the corruption in the Libertarian Party had been. Melinda decided to pursue research on the steps needed to enact a paradigm shift across all infrastructures of existing society. During that process she realized no change could work in the long term if the unrecognized problem of existing psychopathic individuals was not addressed. That work is now complete and ready for launch. Melinda has a diverse background which includes work for the environment, individual rights, social justice, and transitions to sustainable technologies. • Presenting a clear & present danger of 80,000 death risk and 2.5-million lifelong injuries across Los Angeles by Hydrofloric Acid H2 F2 burning out residents’ eyes, nose, throat, and lungs when an earthquake, flare accident, scaffolding collapse, or aircraft ruptures unnecessarily oversize tanks; then wind carrying heavy acid vapor 15-miles from just one refinery or its similar antiquated neighbor in Wilmington, California. alkenation with high boiling point of 560-degrees; converting to series of small tanks, or shut them down due to immense risk to persons and fiscal disaster while being only 10% of the fuel supply. • Organizing local purchase of: Infra-red camera devices to determine where the residue is falling and test there; and handheld particulant monitors to parts per billion. • Organizing community “bucket brigades” to test their own local areas instead of believing oil companies’ scrubbed data, vastly under-risk self-insurance firm, or mature life-cycle holding companies fronting for larger oil corporations to avoid moral and legal liability. High School & College TV & Digital News Networks, & Language-Specific TV Digital UHF-TV. • Last presidential election cycle created debate & panelist formats for all alternative political parties’ presidential candidates, and their nominee Cabinet Officers to debate via satellite TV using PhoneVoter TV tallies & contribution phonetrees, audience feedback, moral & legal PhoneVotes. • Webmaster launch of a TV show producers’ ideation website for FreedomTVnetworks.com emphasizing alternative solutions to topics ususally considered public policy & audience feedback. • Proposal to CEO John Malone of LIBERTY MEDIA for a Champions’ Charity Racing League with PledgeVoter computer data centers, to improve his audience ratings with his purchase for $4.4B Formula One F1 Racing Circuit and its global satellite TV network featuring charity logo race-cars. the photographic & cinematographic legacy of my grandfather 1897-1946, and his global lectures. book The Yosemite, and for his own books made the first aerial pictures of Yosemite, patented & built the first postcard printer publicizing a national park; and taught later famous photographers. Goldrush & Inuits, and Samoans. frames in a single 80-minute movie. His educational films featured 500 wildflowers of Yosemite’s 1,500 varieties, wildlife specimens, and medical topics for educational films with pioneering impact. Wrote & published A Star for Christmas revealing an unsuspected and fascinating side of James Dean, the actor who Melinda knew when she was a child, and views Jimmy as her earliest intellectual mentor and friend. Example: How the NeoCons Stole Freedom with hundreds of researched articles. Poet Author of a ~1,000 poems. Published commercially in magazines. Product & Cause-Marketer of Solutions to put people in charge of their lives & local communities. America Goes Home supplies those solutions for freedom & prosperity. Researcher, remediation of Superfund sites and brownfields, renewing & re-purposing land. Mother of 4 living children, one deceased. She has served as a Brownie Leader, Cub Scout Pack organizer, through numerous youth groups, including the International Order of Rainbow for Girls. Studies included independent studies in Archeology, History and Art. Field Expeditions to Italy, Switzerland, France, Austria, Germany, Netherlands, & UK Traveler to Japan twice. Gail Lightfoot - As a high school student, Gail found politics and gov't profoundly interesting and recognized the importance of both in our everyday lives. It was perfectly natural for her to take an interest in elections beginning with casting her first vote while still a high school senior.